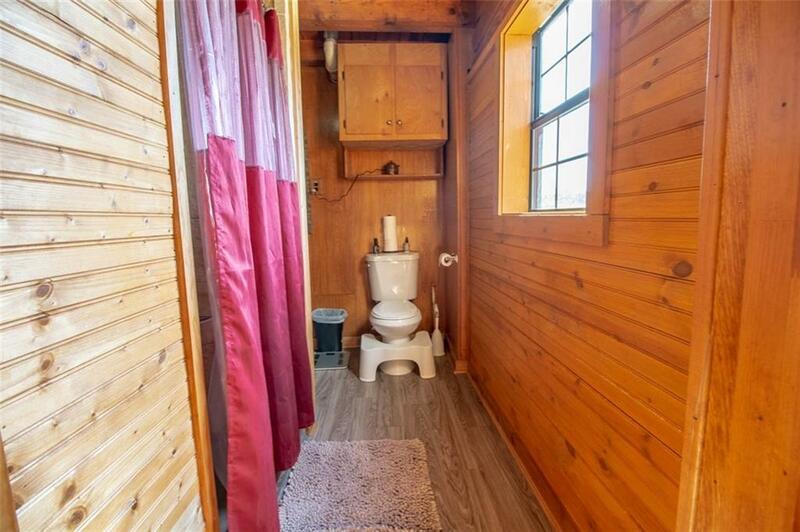 Room with a view. 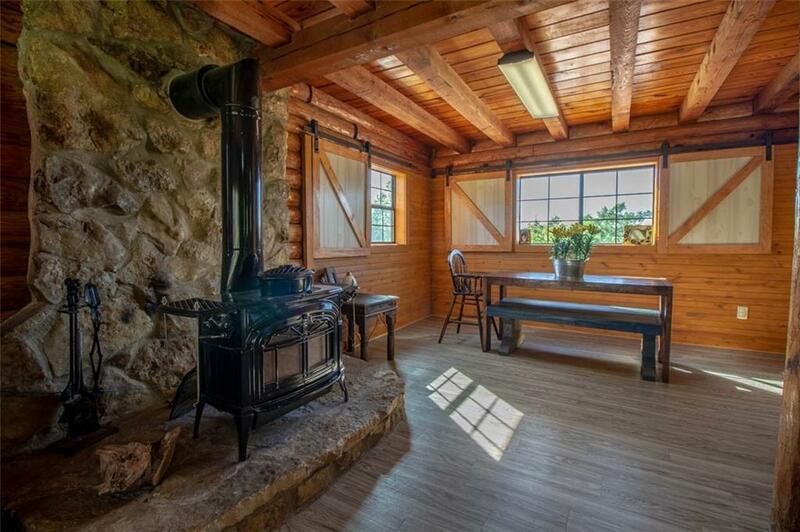 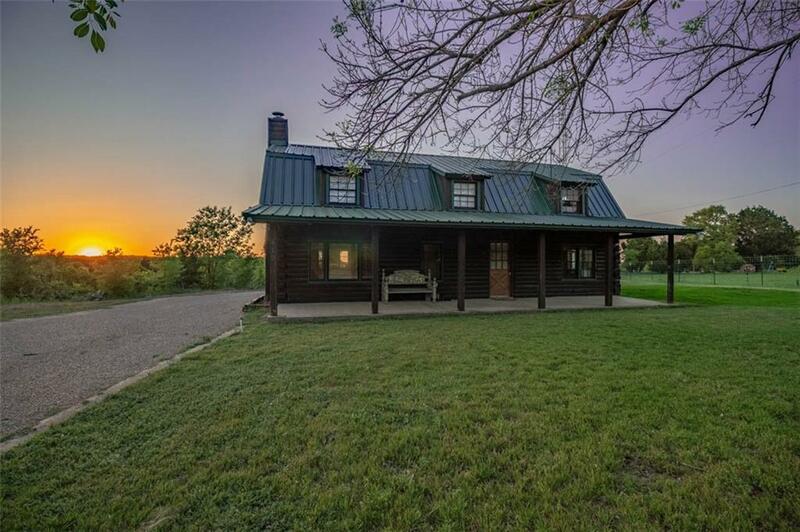 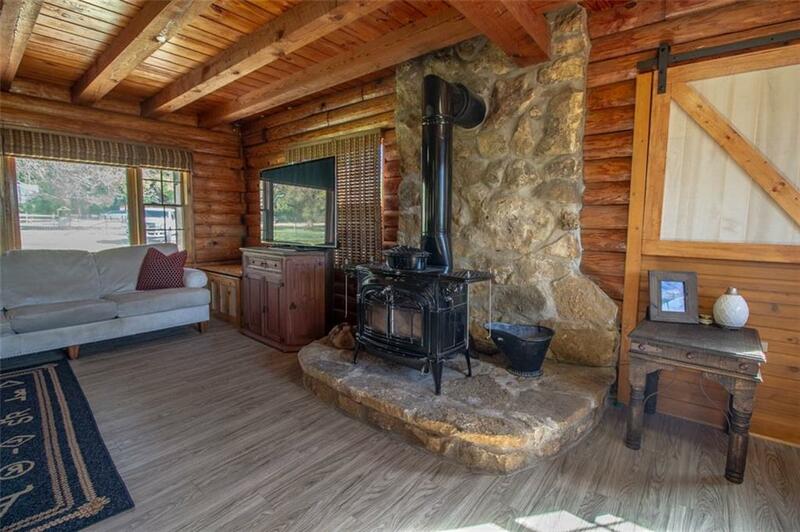 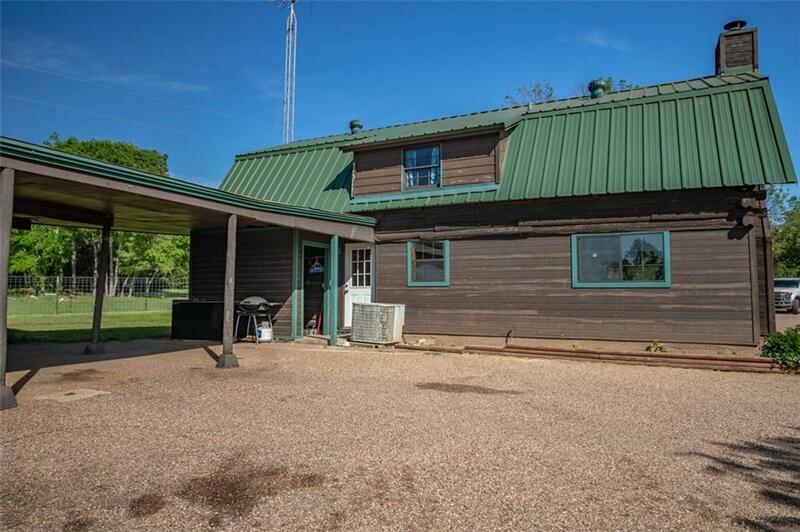 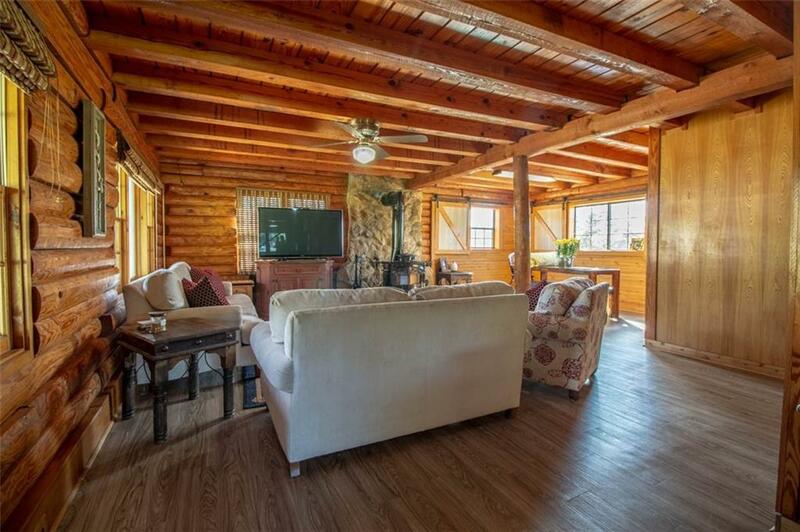 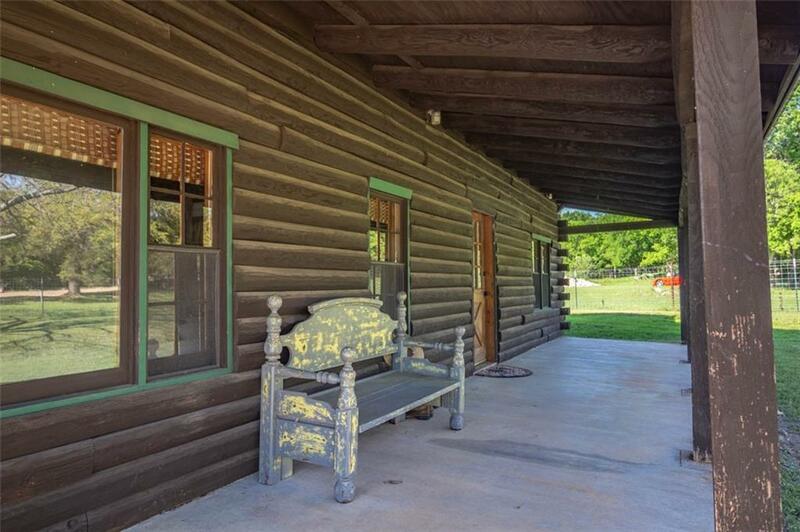 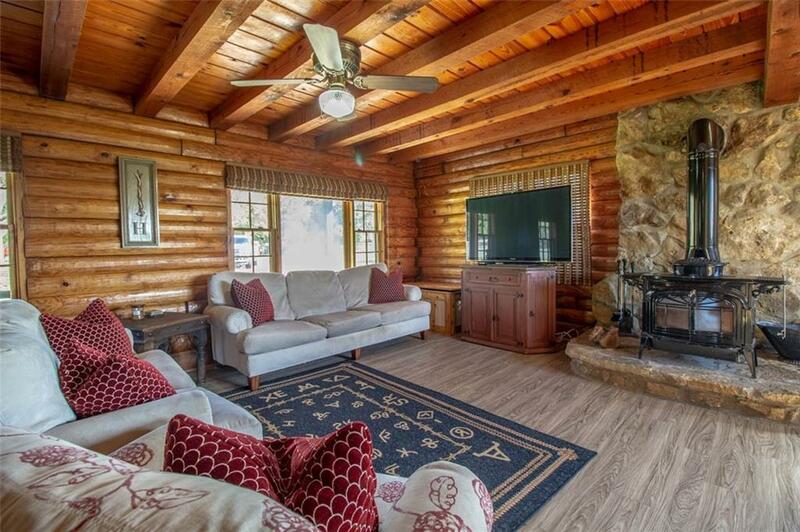 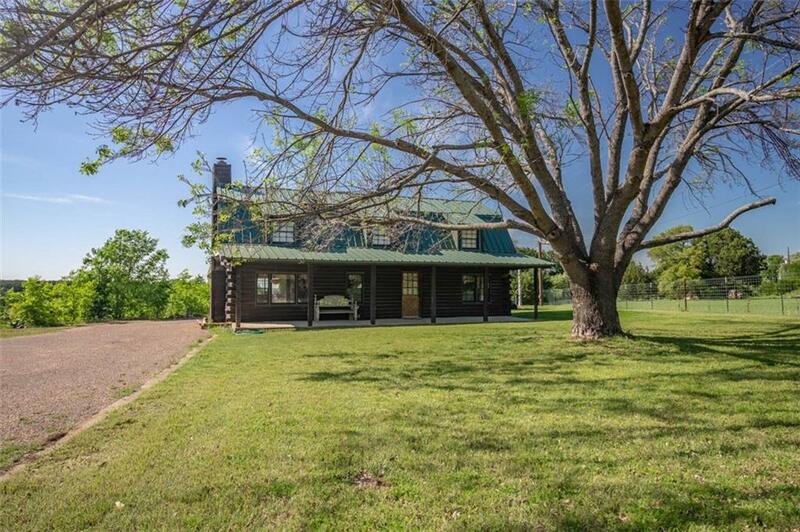 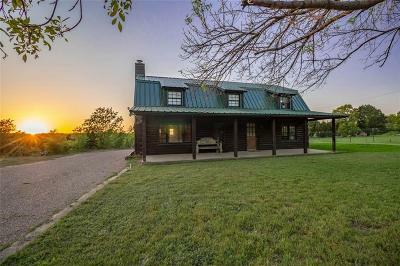 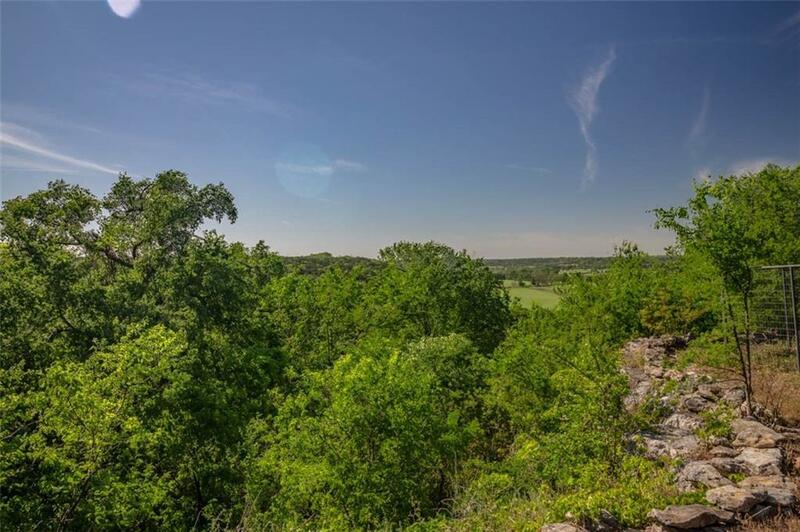 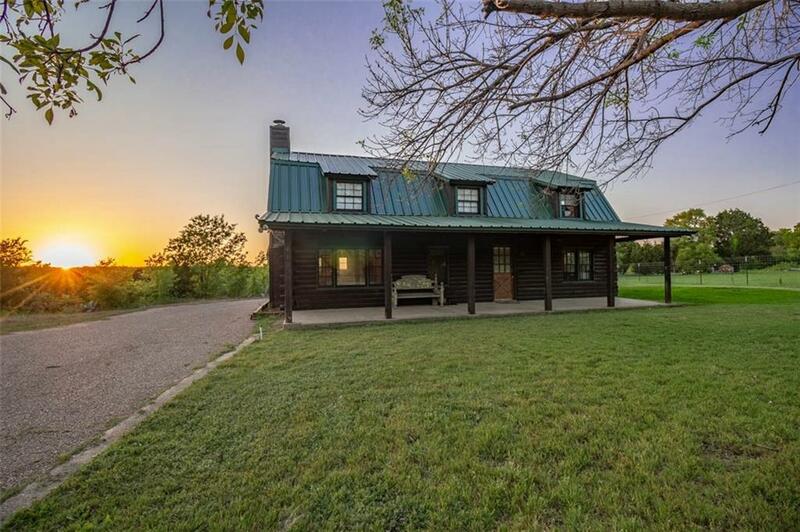 Beautiful log cabin perched on a hilltop, sitting on 3+ acres, overlooking the river valley and wildlife galore. 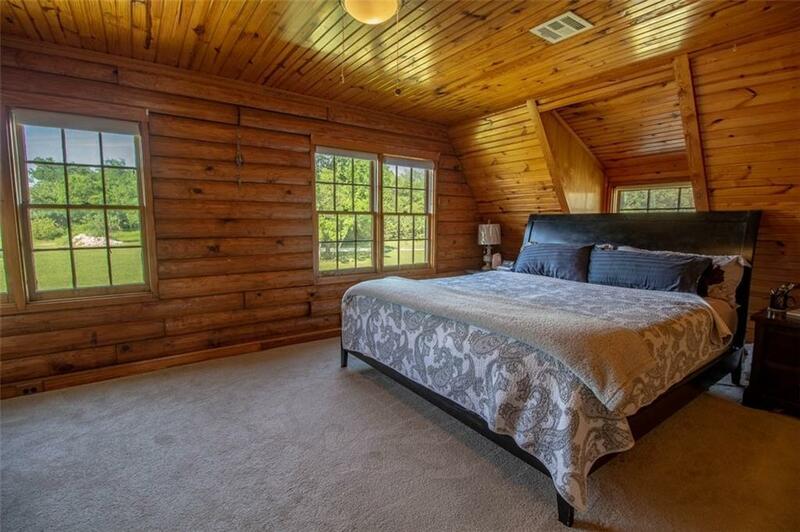 You couldn't ask for a more picturesque setting to wake up to or to unwind at the end of the day. Many updates throughout the home. 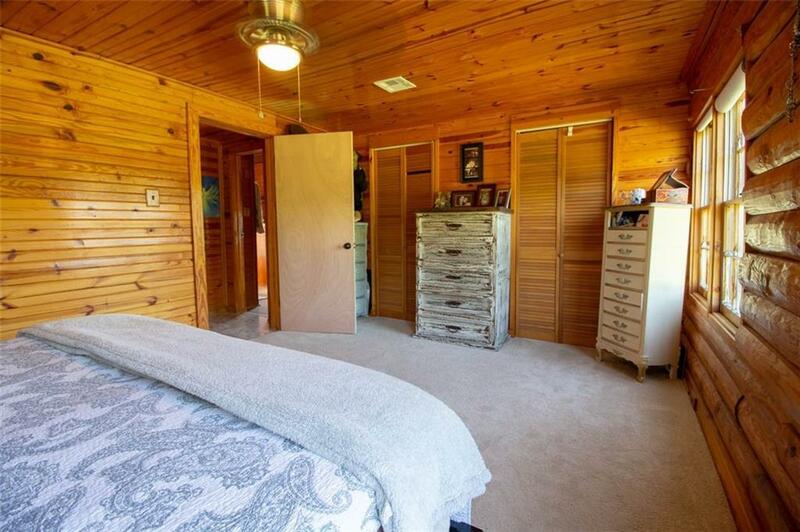 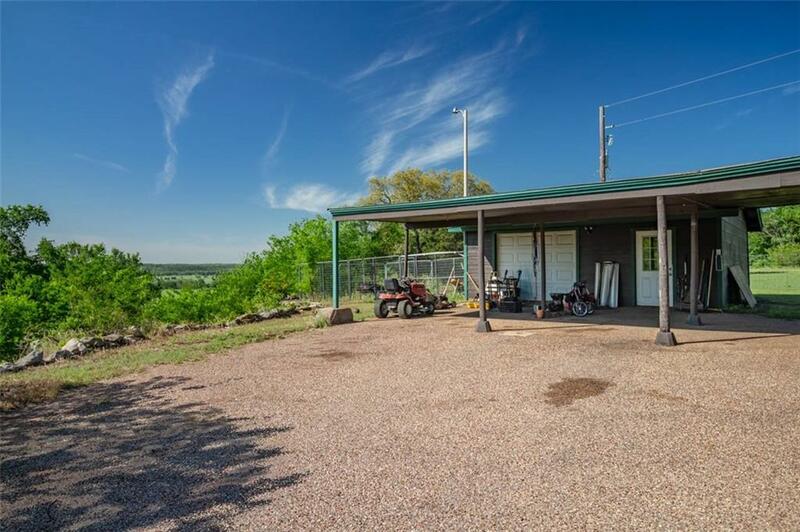 Only 3 minutes to town with easy access to Hwy 6, but you feel like you're miles from anyone. 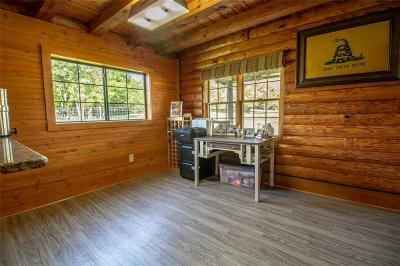 Separate garage makes a great workshop. 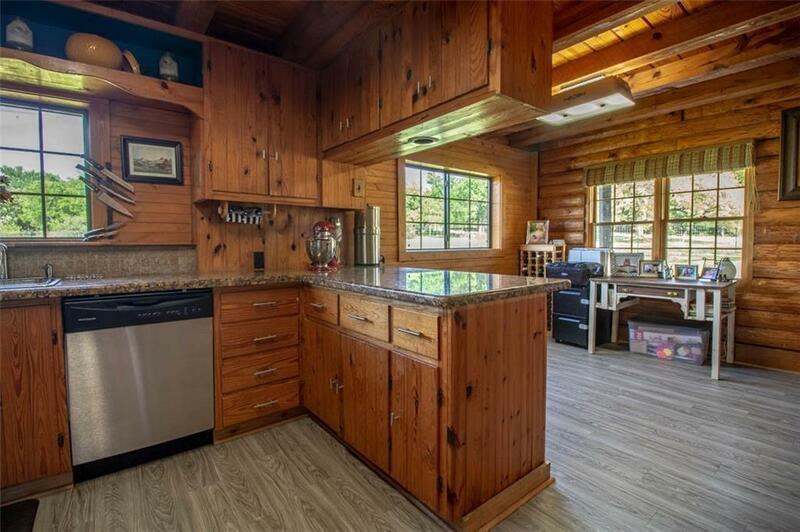 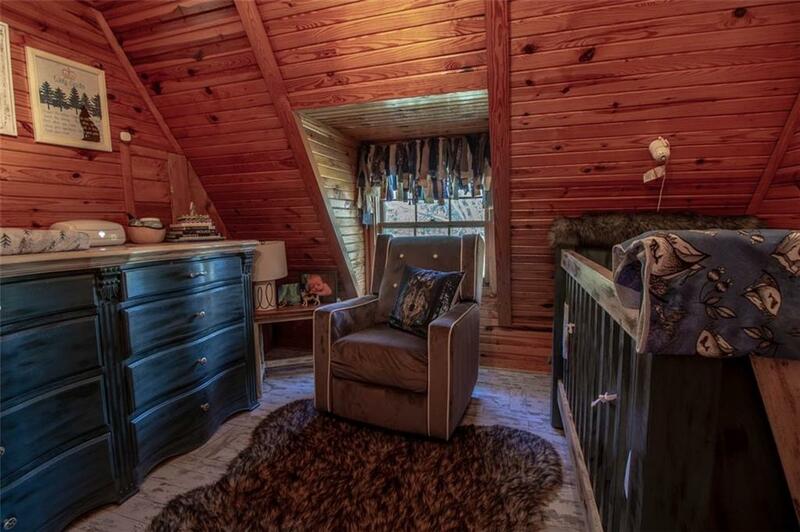 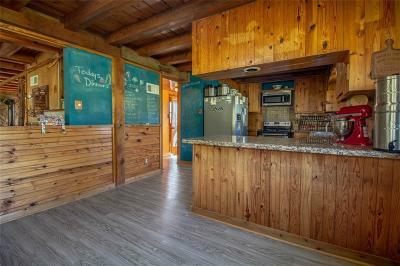 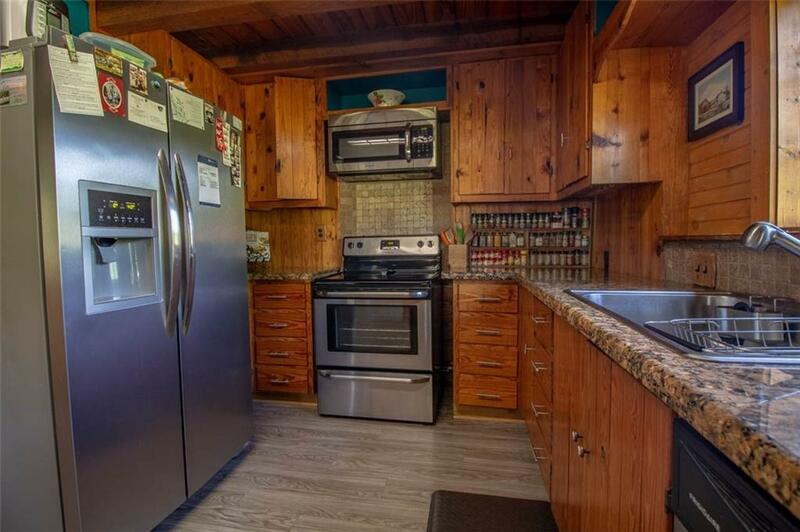 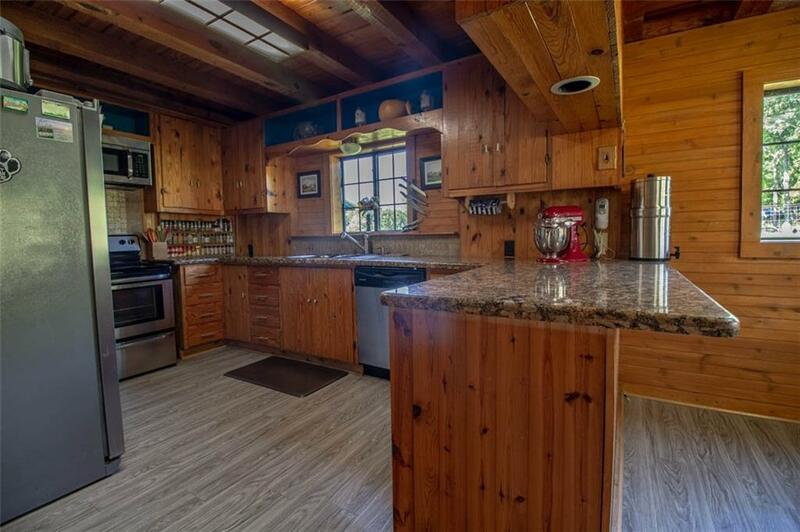 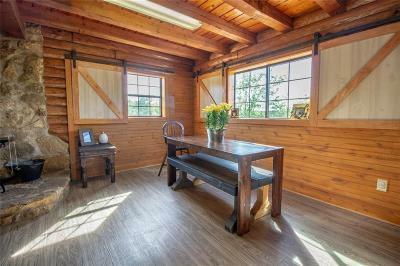 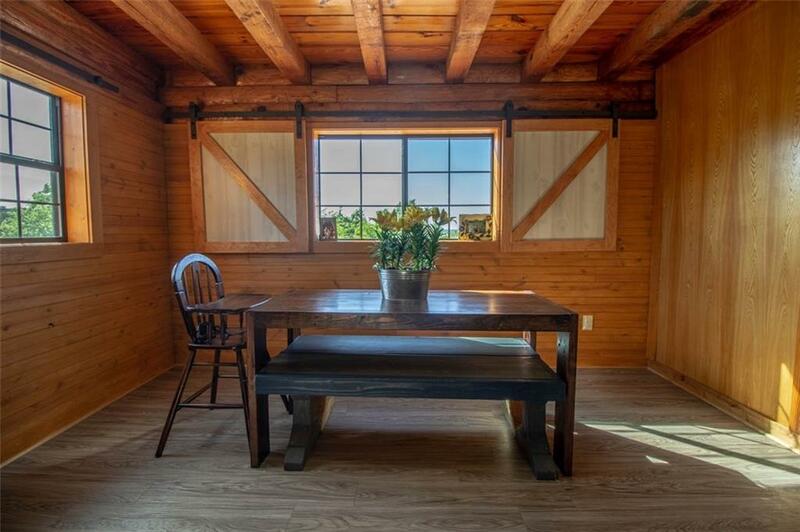 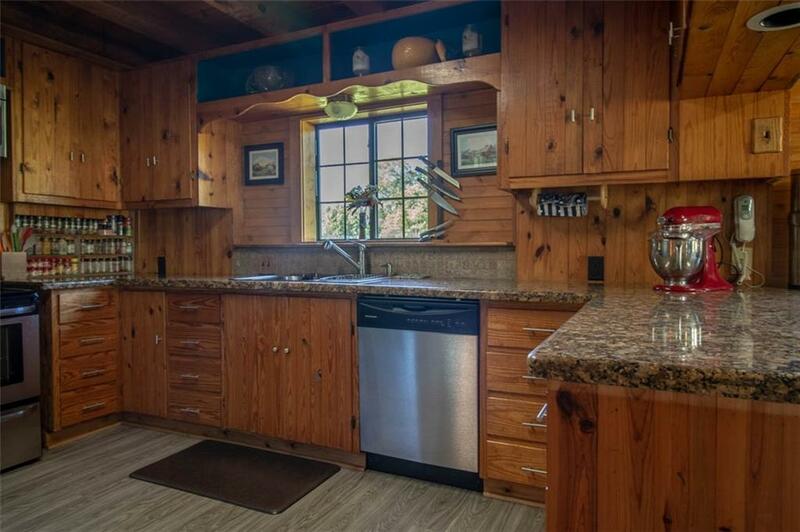 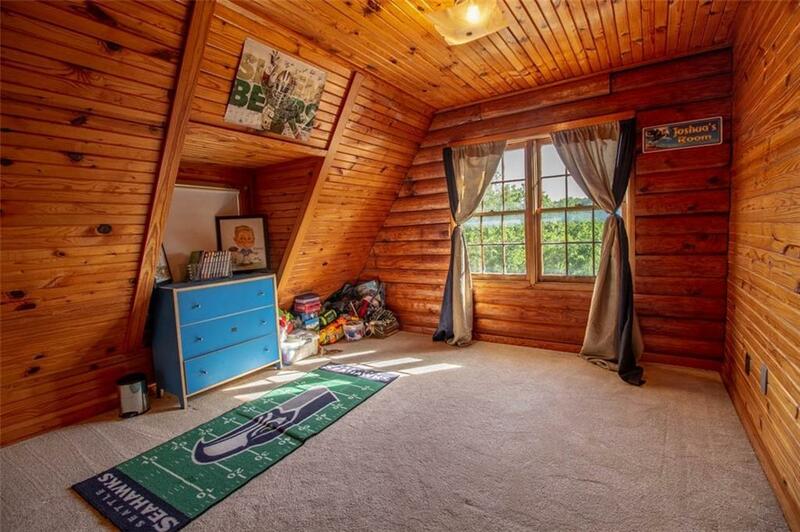 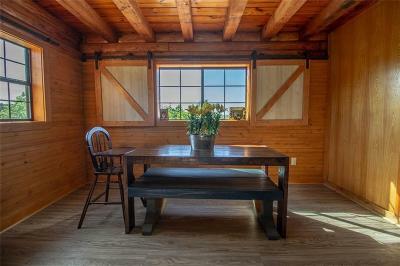 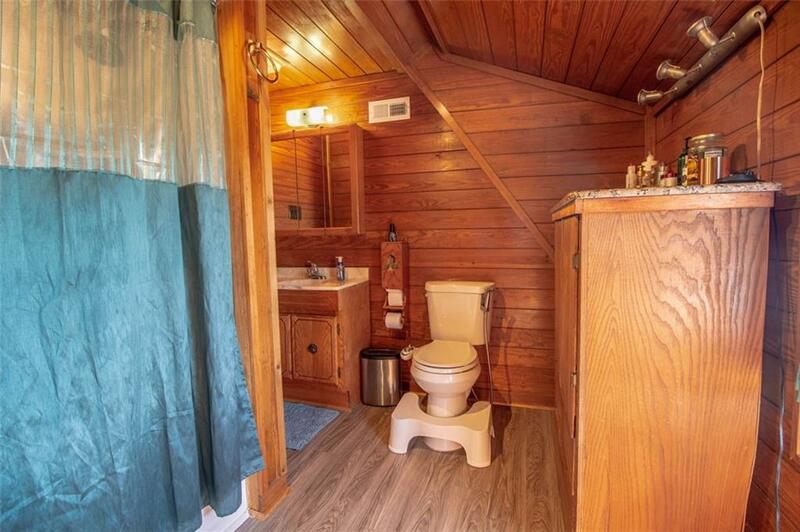 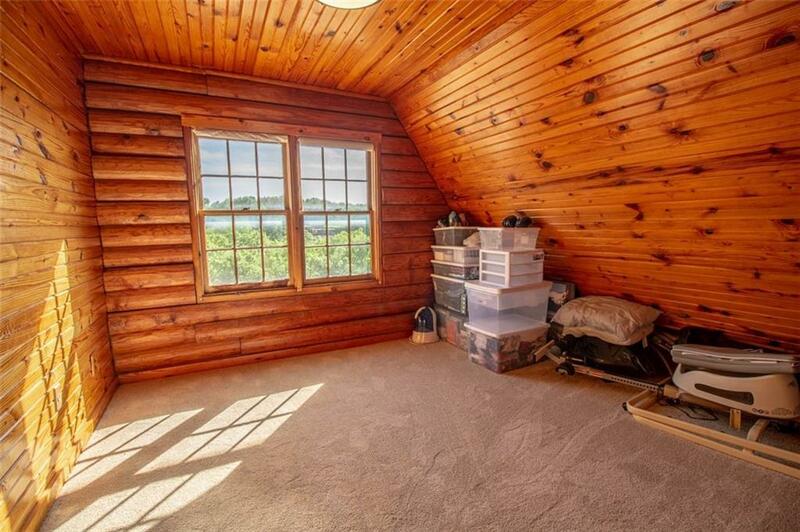 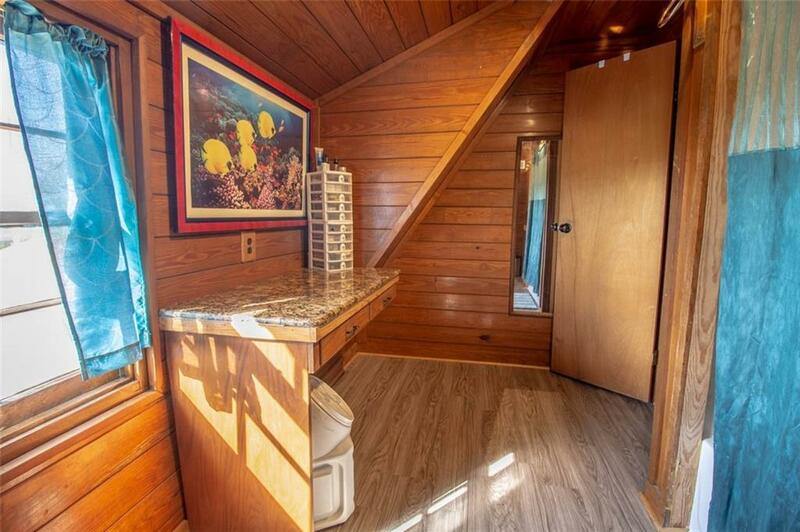 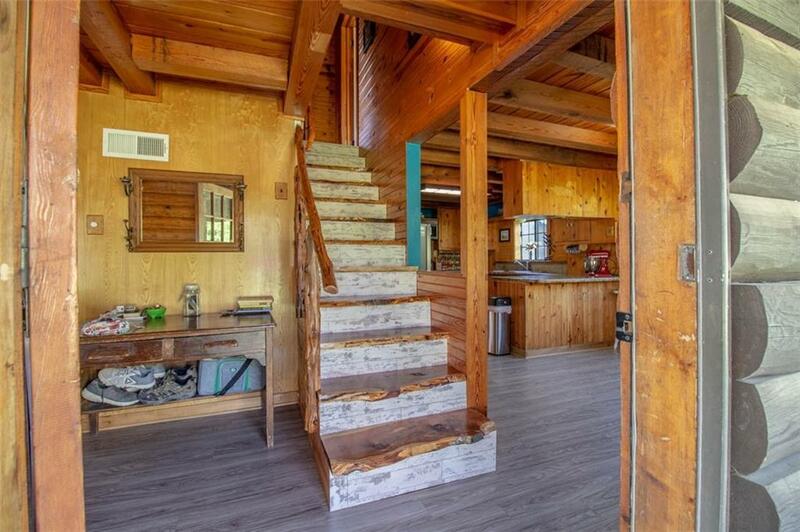 Rustic look with all the modern conveniences.